Losing internet connectivity, lagging, and buffering are considered the three most annoying things about the internet. Even the dial-tone of the 90s was more bearable than having to wait for a single .jpeg to load. With the Linksys EA8500 max-stream wi-fi AC2600 MU-MIMO gigabit router, waiting isn’t necessary. 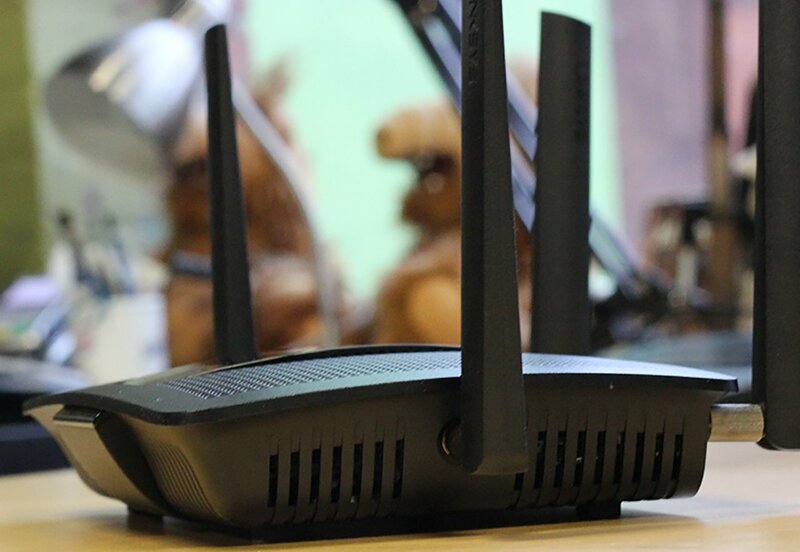 The router boosts network performance, even with multiple devices connected, and provides a better experience for users, but does have one minor problem: the lack of MU-MIMO devices on the market. waiting to dish out more money. Despite that, it still performed well while keeping all devices connected. Included in the box was the router itself, the manual, four detachable antennas, an ethernet cable, power adapter, and the CD-ROM to install it. The router itself isn’t that large. It’s dimensions are 9.8 x 7.7 x 2 inches (24.8 x 19.5 x 5 cm), and weighs roughly 2 pounds. It’s appearance is similar to any other Linksys router with a sleek black design, similar to the Linksys E8350 IEEE 802.11ac Ethernet Wireless Router, but all black. The EA8500 allows for multiple devices to run smoothly at the same time. It’s equipped with a 1.4 GHz dual-core processor, dual bands, and 4×4 AC. The 5GHz band offers up to 73.1Mbps, and a 2.4 GHz band with 800 Mbps. There’s 128MB of flash storage and 512MB DDR3 RAM memory available as well, and the included free app controls the Smart wi-fi, which allows the user to prioritize devices, control content coming in, turn on and off access for any device, and create separate guest networks. Live streaming, gaming, and generally using the internet was hassle free. There were little to no cases of lagging or buffering, and even when there was, they were so short that it wasn’t noteworthy, and the wi-fi range is very large, reaching farther than it needed to, which is great for people who need a larger span. While it’s great to have a router that offers a fast internet experience, it does come at a price. 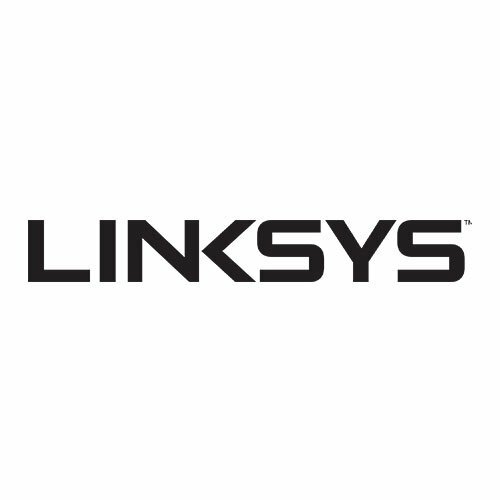 The Linksys router sells for $299.99 USD ($371.39 CAD). While it is on sale for $279.99, ($346.63 CAD), it may be best to wait for the price to drop a bit since MU-MIMO devices aren’t as prominent right now. Overall, the Linksys EA8500 is great for gamers, businesses, larger families, and generally anyone running multiple devices at once while doing lots of work that requires a solid connection. It’s probably best if investing in a MU-MIMO device, but it still works otherwise. 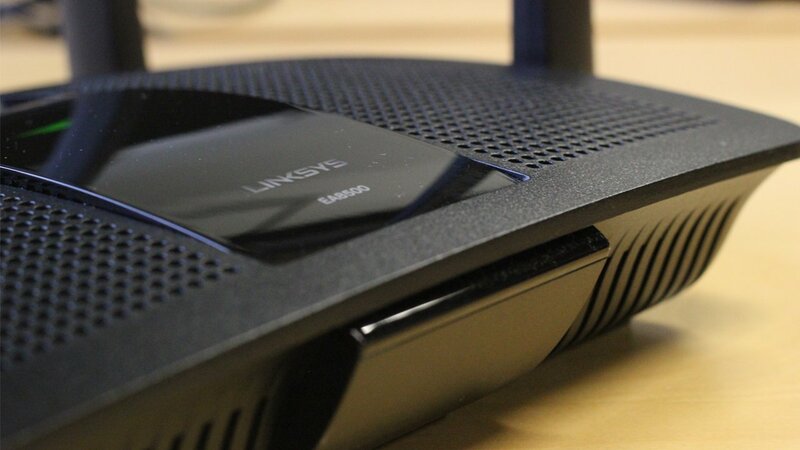 Linksys EA8500 is great for gamers, businesses, larger families, and generally anyone running multiple devices at once while doing lots of work that requires a solid connection.